Val Rutt is a teacher and lives in London with her husband, two children and a spaniel called Dave. In 2005 she was appointed the first ever Writer in Residence at the Roald Dahl Museum and Story Centre. 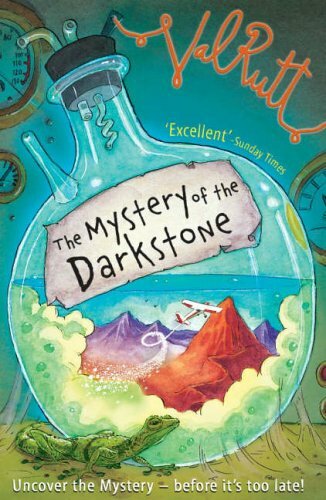 The Mystery of the Darkstone is the sequel to her first book, The Race for the Lost Keystone.